gloCom's Call Center Supervisor edition is designed to enable Call Center Supervisors to keep up with agents pace and increase their efficiency. In addition to the standard features, Call Center Supervisor enables real time monitoring of Agents and Queues, tracking agents performance and generating comprehensive statistics reports. With gloCOM’s Supervisor Edition the wallboard module shows clearly your call center's activity! The ability to know what is going on is crucial to call center managers to be able to make on the fly decisions and organise for the future. With the wallboard module you can see the status of every agent and each queue. 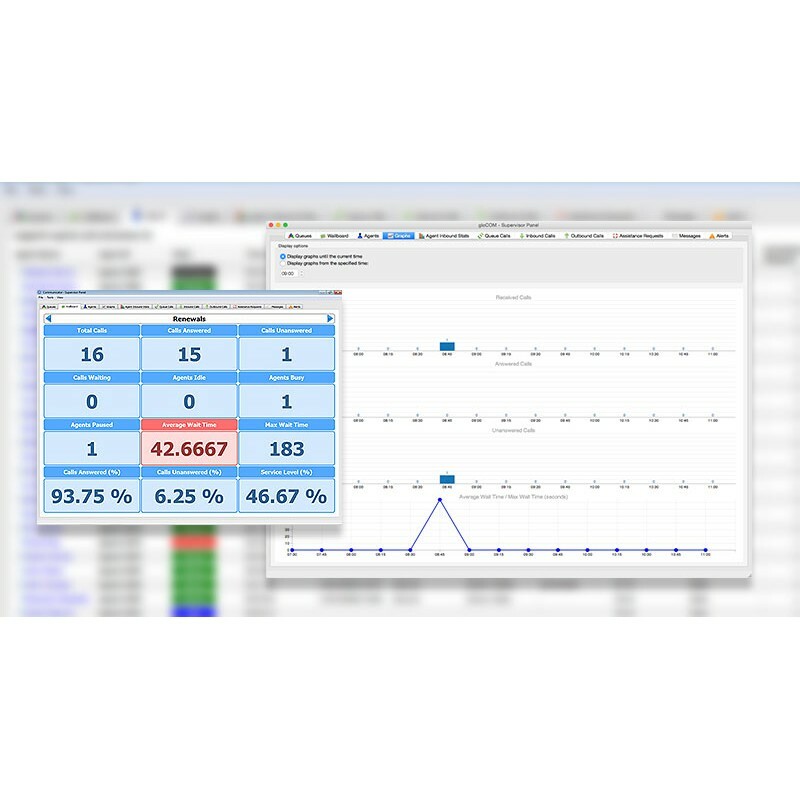 Monitor your agent performance and call data. Use online self care platform. 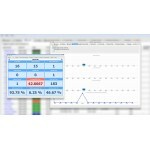 Preview relevant call center statistics and present them on a remote screen.